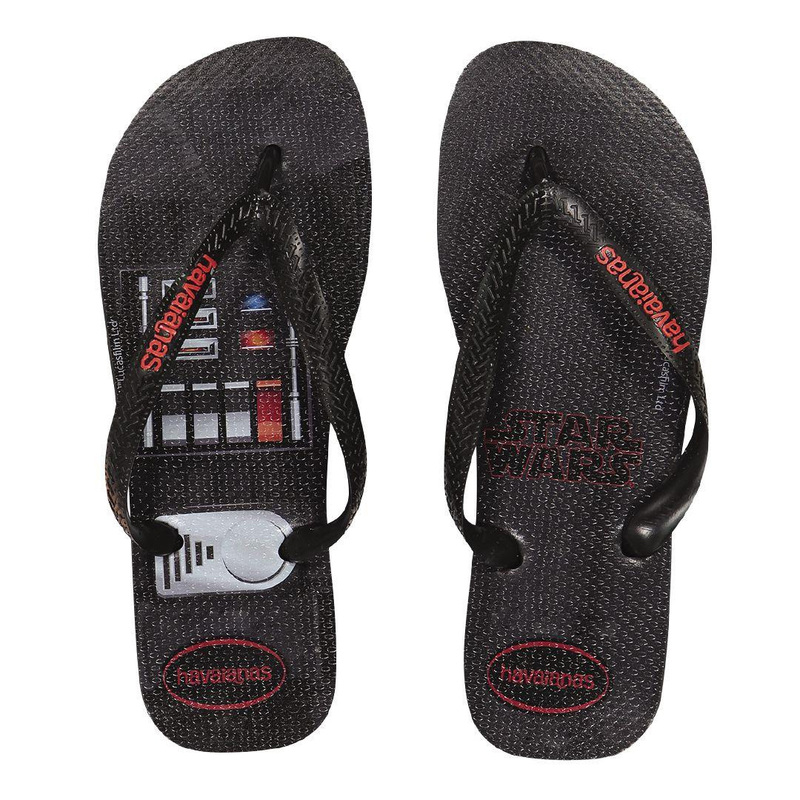 The popular Havaianas x Star Wars jandals are available at The Warehouse in New Zealand. 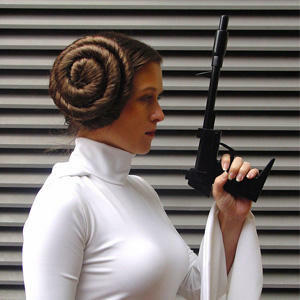 Choose from two designs – R2-D2 or Darth Vader. 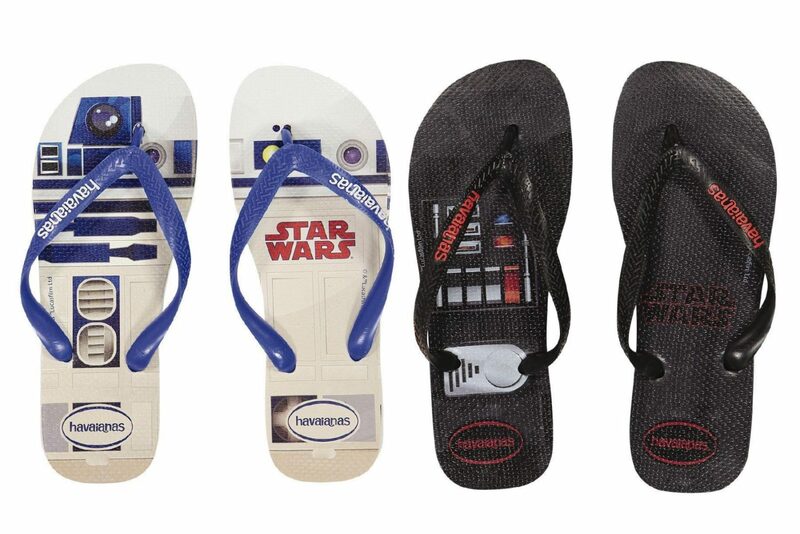 The jandals are unisex, and include both women’s and men’s sizes. It is so great to finally see these stocked locally here in NZ – and in time for summer! 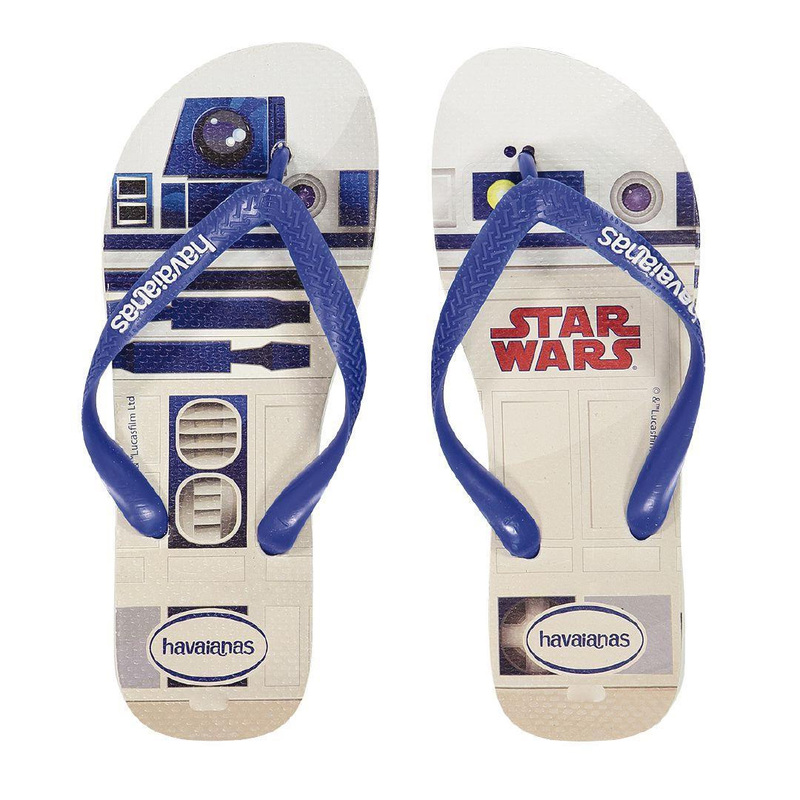 Available in sizes 34 to 44, the jandals are priced at NZ$29.00 per pair – The Warehouse can ship within NZ (check your local store).